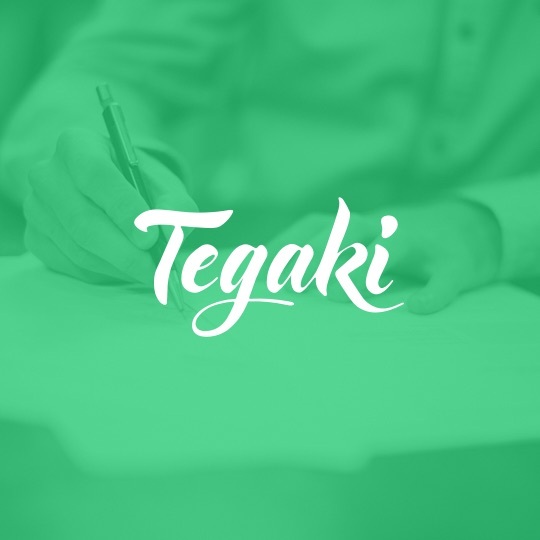 With handwriting recognition rates of up to 99.22%, Tegaki eliminates the need for manual data entry. Using an intuitive web interface or our powerful API, Tegaki can be integrated into your business process within minutes. 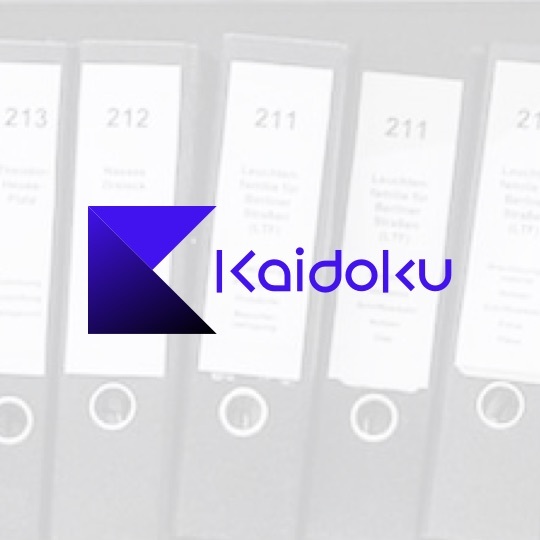 Kaidoku’s advanced natural language understanding capabilities open up new possibilities for automatic processing of documents and working with text. 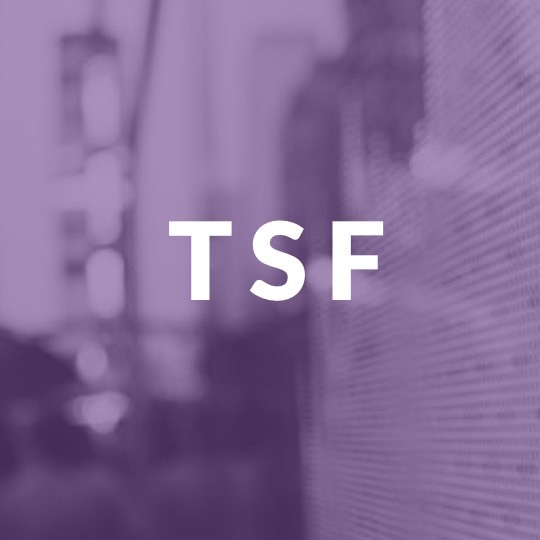 Our Predictive Analytics Engine TSF, based on advanced deep learning technology, analyses large amounts of historical data of different kinds to make accurate forecasts.